Bahrain-based telecommunications company Zain Group launched its fifth annual Zain Technology Conference (ZTC), "Transforming Our World," on Tuesday. More than 700 people attended the opening ceremonies for the three-day conference, which features exhibits from more than 65 technology providers from around the world. 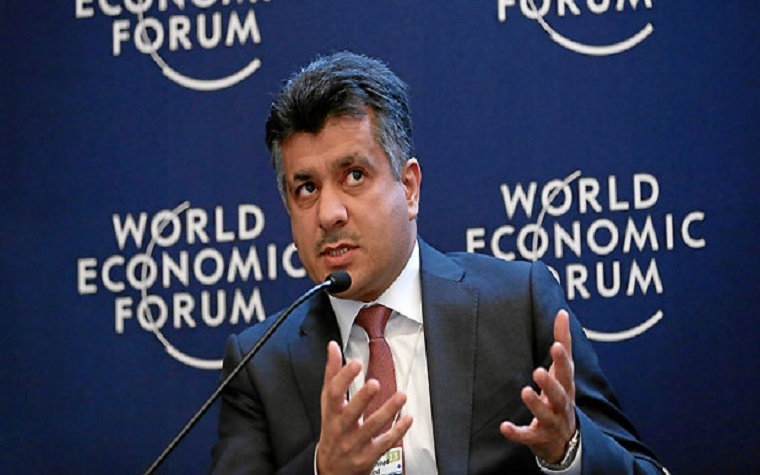 “With the continuous development of telecommunications technologies, consumers and businesses are increasingly drawn to adopting a digital lifestyle," Bahrain Minister of Transportation and Telecommunications Kamal bin Ahmed Mohammed said. "This generates greater demand for telecommunications solutions which in turn necessitates the need for the provision of a sound regulatory framework and infrastructure." The opening address was given by Jean-Pierre Siri, executive director of legal affairs at Bahrain's Telecommunications Regulatory Authority (TRA). Participants were able to choose from among 95 breakout sessions that focused on different areas of the technology sector. “We are extremely proud of the highly successful grand opening of Zain Technology Conference 2015, one of the biggest technology conferences in the region and the most important for Zain,” Zain Bahrain Chairman Shaikh Ahmed Bin Ali Al Khalif said. 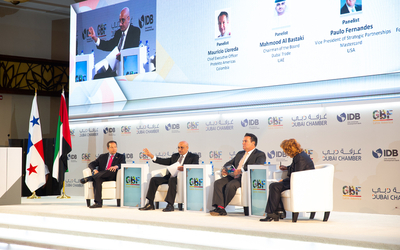 “Hosting such events is in line with the kingdom’s Economic Vision 2030, which was launched back in October 2008 by His Majesty King Hamad Bin Isa Al Khalifa, adopting globalization and increased competition and sustainability through innovation, supported by the clear direction outlined for the continued development of the kingdom’s economy." Zane Group CEO Scott Gegenheimer agreed. 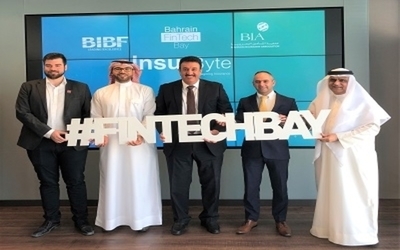 “We are pleased to be hosting ZTC 2015 in Bahrain once again, having held our very first technology conference in the kingdom back in 2009," Gegenheimer said. "We are also proud to be an active participant in the kingdom’s ICT sector, having invested over $100 million in the last year alone to revamp our 4G network to better serve our customers, reflecting Zain’s faith in the kingdom’s future prosperity." Want to get notified whenever we write about Zain Group ? Next time we write about Zain Group, we'll email you a link to the story. You may edit your settings or unsubscribe at any time.